This is ideal to use after cleansing or exfoliating, before applying your favorite moisturizer. 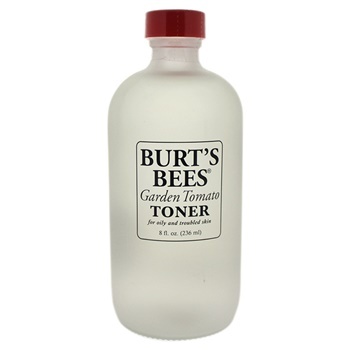 This skin toner tightens pores and exfoliates dead skin cells. Helps to prepare your skin and maximize the benefits of your moisturizer.